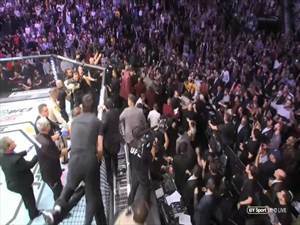 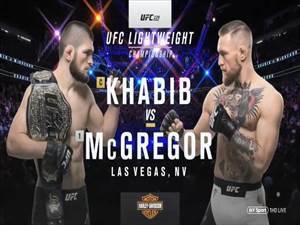 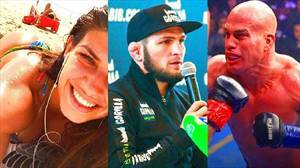 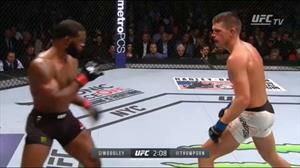 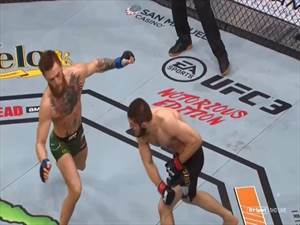 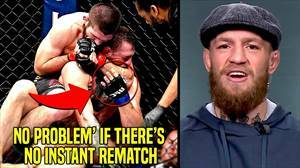 UFC working on Khabib Nurmagomedov vs. Conor McGregor, Tyron Woodley on Colby Covington - Khabib Nurmagomedov in live video said that UFC working on him vs. Conor McGregor and he will be ready soon to travel in USA to do full camp in California. 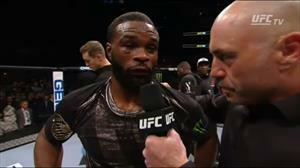 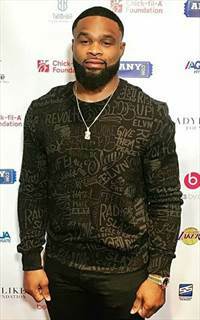 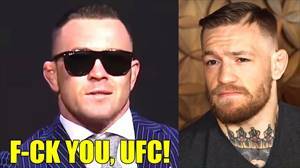 - Tyron Woodley talking about Colby Covington and he said he will KO'd him and Joe Rogan in his JRE MMA Show talking about GSP, Floyd Myweather and Conor McGregor. 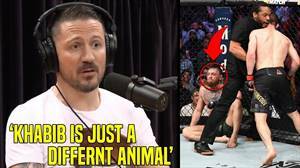 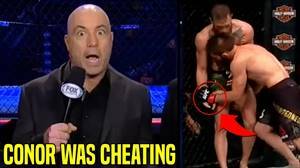 Colby Covington Rips "Sheep ***ker" Khabib Nurmagomedov, Ben Askren, Tyron Woodley, Jon Jones!